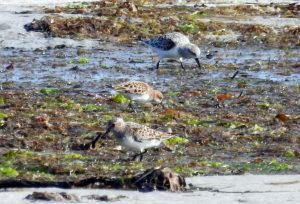 TIREE: Looks like now two 2CY and also a 3CY Iceland Gulls between Lower Kenovay and Balevullin and a 3CY Glaucous Gull briefly at Kenovay. A bright rufous toned Little Stint was with the Sanderlings at Gott Bay this morning (Jim Dickson). Later at Balephuil – a male Common Redstart and 2 Spotted Flycatchers (John Bowler). 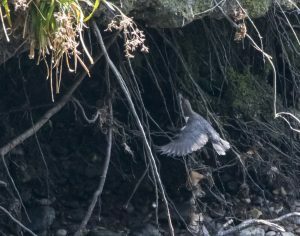 NORTH ARGYLL: In the Benderloch gravel pits area 2 singing Garden Warblers – also 2 juv Little Grebe (Robin Harvey). 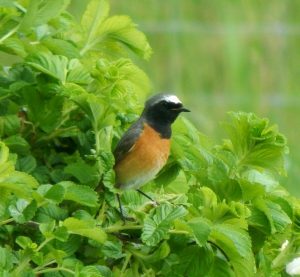 COMMON REDSTART – Balephuil, Tiree 27th May (John Bowler). 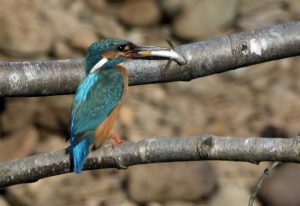 KINGFISHER – River Eachaig, Cowal – 27th May (Alistair McGregor). 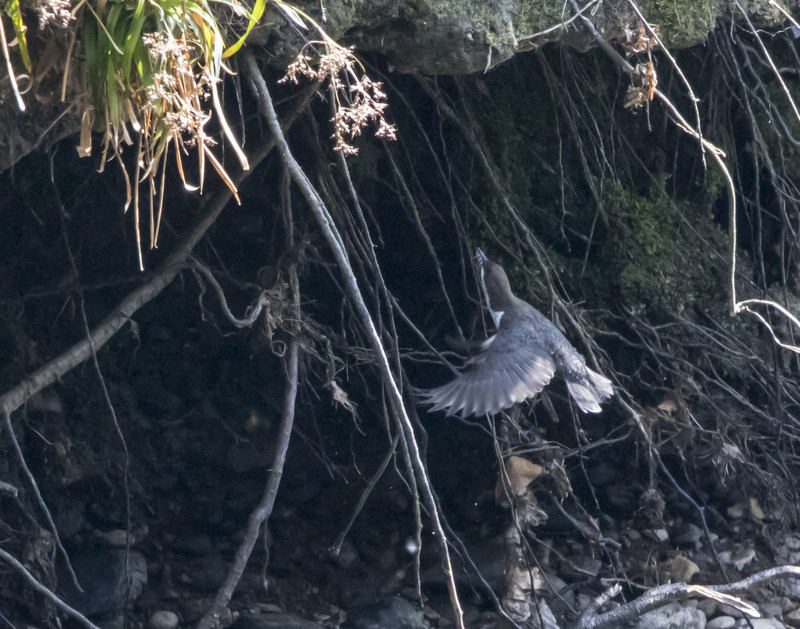 DIPPER- River Eachaig, Cowal – 27th May (Alistair McGregor). 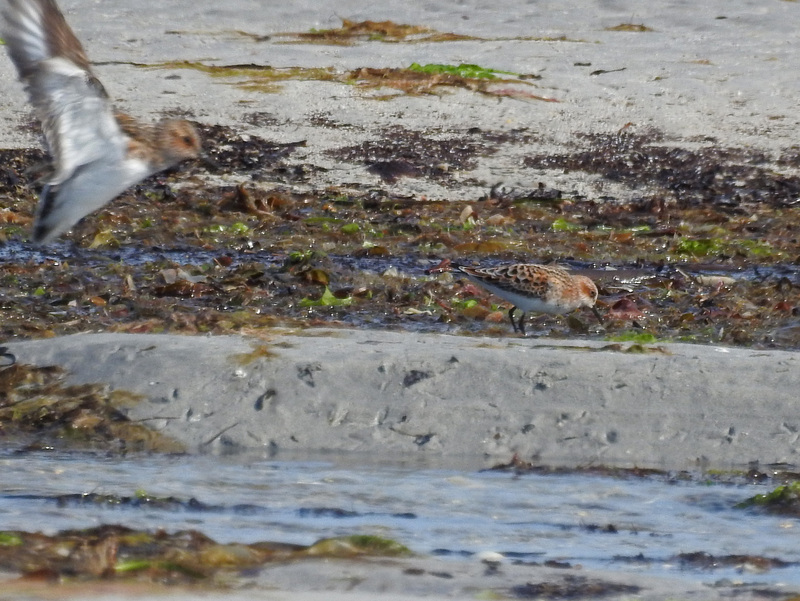 LITTLE STINT (Sanderling to left) – Gott Bay, Tiree 27th May (Jim Dickson). 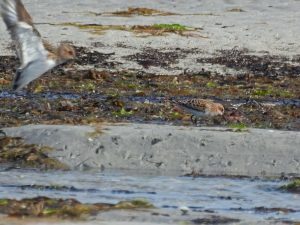 LITTLE STINT (with 2 Sanderling) – Gott Bay, Tiree 27th May (Jim Dickson).